Please visit our Open House at 405 CARDIFF WAY in Port Moody. EASTHILL! 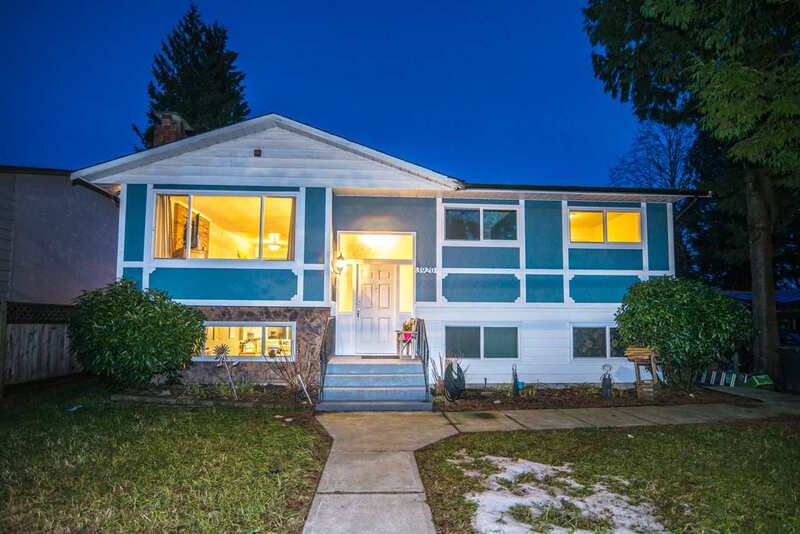 FANTASTIC LOCATION IN PORT MOODY! 3 BED + FAMILY ROOM TOWNHOUSE IN WELL-RUN COMPLEX! Tastefully updated w/new Kitchen, Laminate Flooring through out, Paint, & Light Fixtures. Main floor consists of Kitchen and Living area while walking directly out to a wonderful fully fenced updated backyard (GREAT for kids & pets) & additionally walk out to your massive sundeck from kitchen. This townhome is an entertainers dream! 3 bedrooms on Upper Floor. Lower Floor has large Family Room which can be an additional bedroom if need be! Close to all that beautiful Port Moody has to offer! Transit, Shopping, Schools, Walking Trails, Restaurants, Cafes, & Marina nearby. Open House Sunday Feb 10 from 2-4pm!